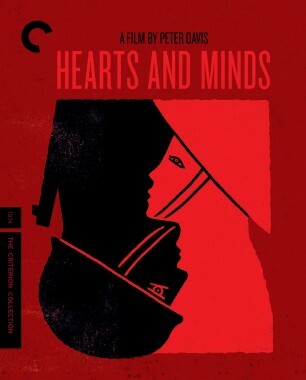 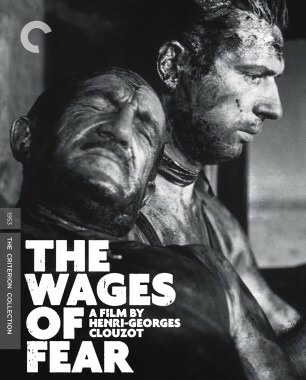 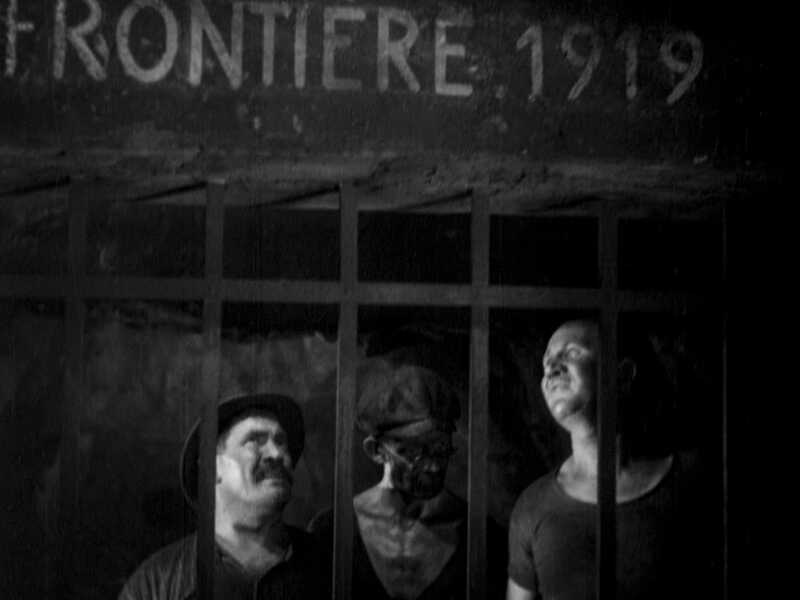 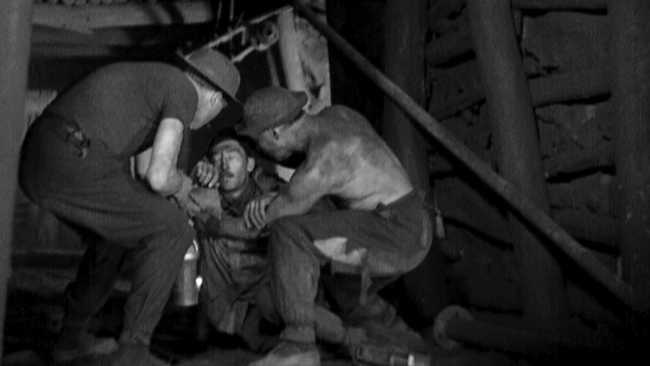 When a coal mine collapses on the frontier between Germany and France and traps a team of French miners, workers on both sides of the border spring into action, putting aside national prejudices and wartime grudges to launch a dangerous rescue operation. 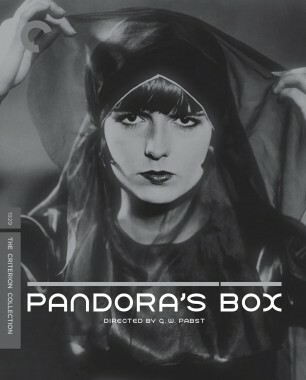 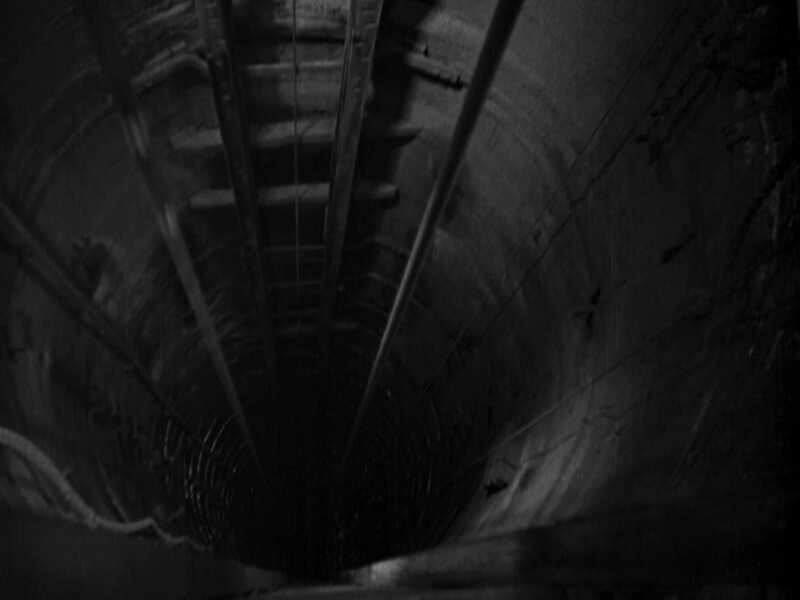 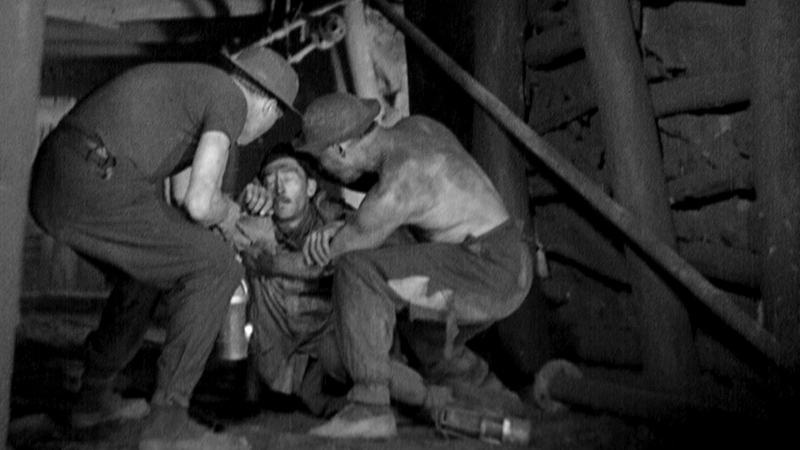 Director G. W. Pabst brings a vivid sense of claustrophobia to this ticking-clock scenario, using realistic sets and sound design to create the maze of soot-choked shafts where the miners struggle for survival. 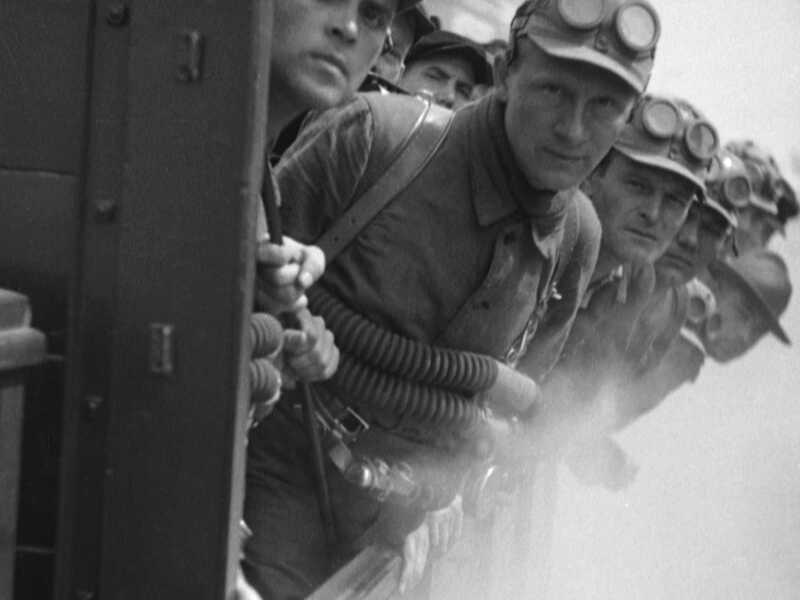 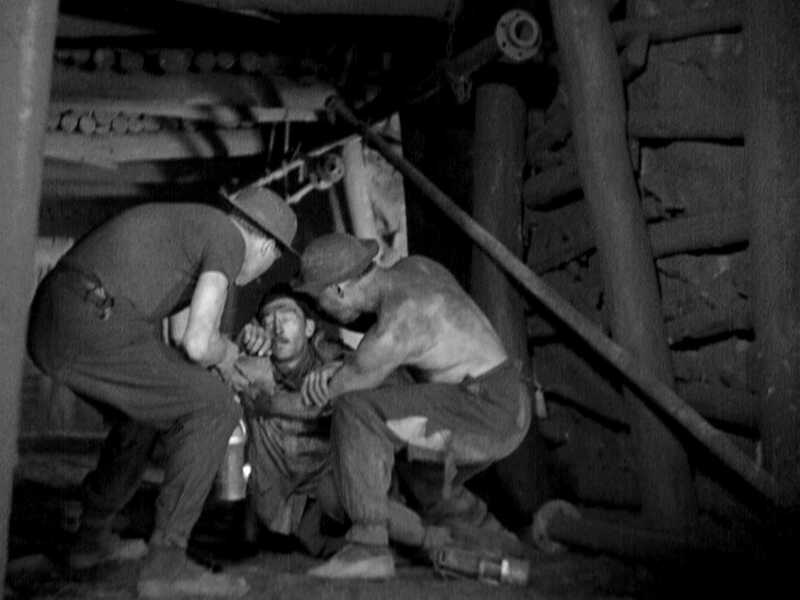 Inspired by a real-life mine collapse, Kameradschaft (Comradeship) is an arresting disaster film and a stirring plea for international cooperation, and it cemented Pabst’s status as one of the most morally engaged and formally dexterous filmmakers of his time. 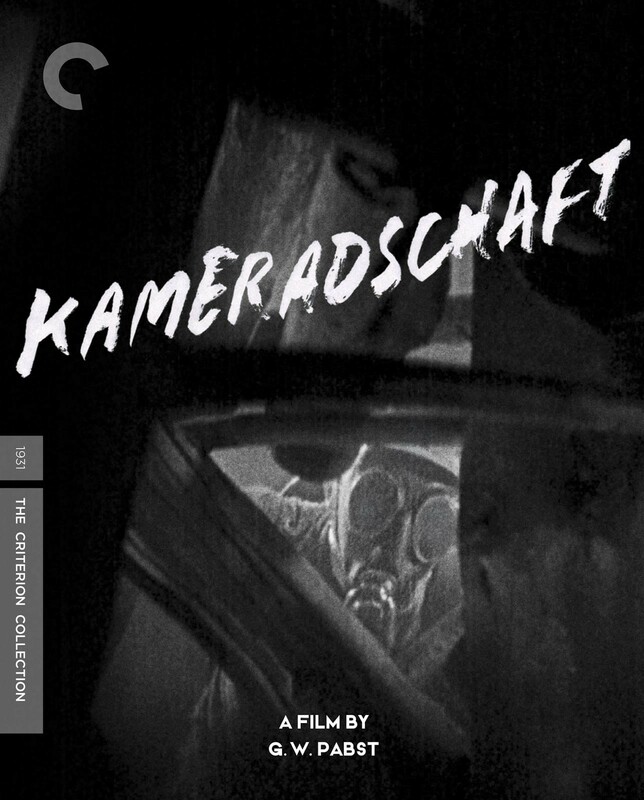 In this excerpt from a supplement on our release of G. W. Pabst’s Kameradschaft, scholar Hermann Barth explores the painstaking work of set designer Ernő Metzner.